‘Cast your bread upon the waters,’ Ecclesiastes says, for eventually you will be well rewarded. But if your baby is cast upon the waters – beware. M.L. 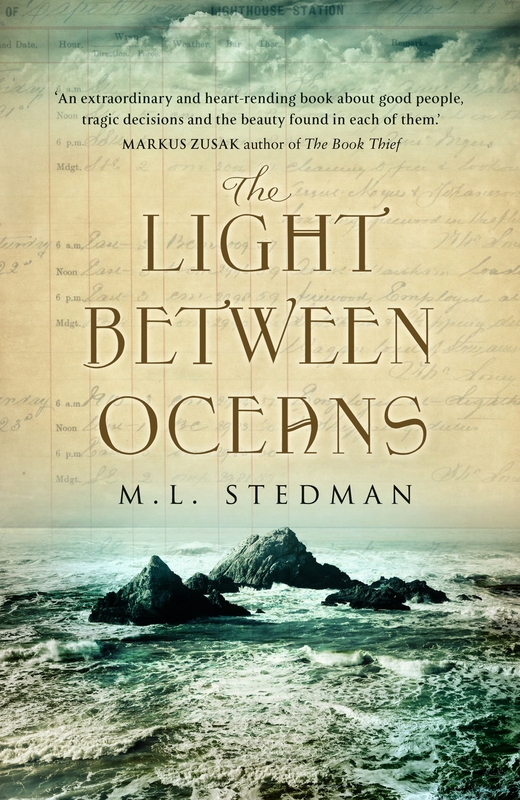 Stedman’s engaging first novel is about ordinary people on the isolated coast of 1920s Western Australia, when the country was still coming to terms with its losses in the First World War. Tom Sherbourne is an educated man and a war hero, but traumatized by what he did and saw in the trenches. 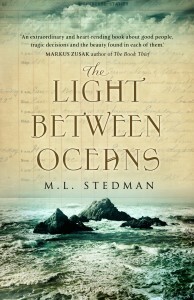 A job as a lighthouse keeper seems an ideal way to rebuild his life. On shore leave he is wooed by the spirited Isabel and they marry and set up home on Janus Rock, the isolated island where two oceans meet, and where two irreconcilable forces will shatter their marriage. Of course, for the cod-psychologist, it would be worrying to find this pair drawn together – a man who spends his days buffing up his equipment in a phallic tower and a woman who can’t bear children: a relationship bound to end in tears. And the angel of their destruction is a child – somebody else’s. One day, when Isabel is almost mad with grief after a second miscarriage only a few weeks before, a dinghy is washed ashore bearing a dead man and a baby. The couple is thrown into a conflict of conscience: Isabel, longing for a child, pleads against Tom’s sense of duty – who would know the child wasn’t theirs if they kept her? It could be the one she was known to be carrying. And isn’t this miraculous arrival a gift from God? But of course, they should report the man’s death immediately, and once they do the baby girl would have to be reported too and handed back to her grieving mother. Isabel’s maternal impulse eventually triumphs, but when they bury the man they guess is the baby’s father they also bury their better selves. They may have the baby and a spell of delirious happiness but, inevitably, they are exposed and the island idyll collapses. Nevertheless the novel is a real page-turner that engages the emotions from the start and carries the reader through to a cleverly-worked resolution. It is hardly surprising that the book was the focus of a nine-way bidding war between UK publishers.